The creative possibilities of quilting are endless. Now, your longarm machine also provides endless opportunities. Customizable settings, programmable presets and intuitive software give the Amara the ability to work and grow with you. Welcome to the best way to finish quilts. 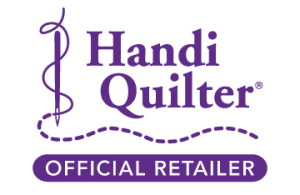 Click this slide to view our Handi Quilter products! If you are looking to expand your sewing abilities, or even if you are a beginner, take advantage of the classes offered by our expert educators. 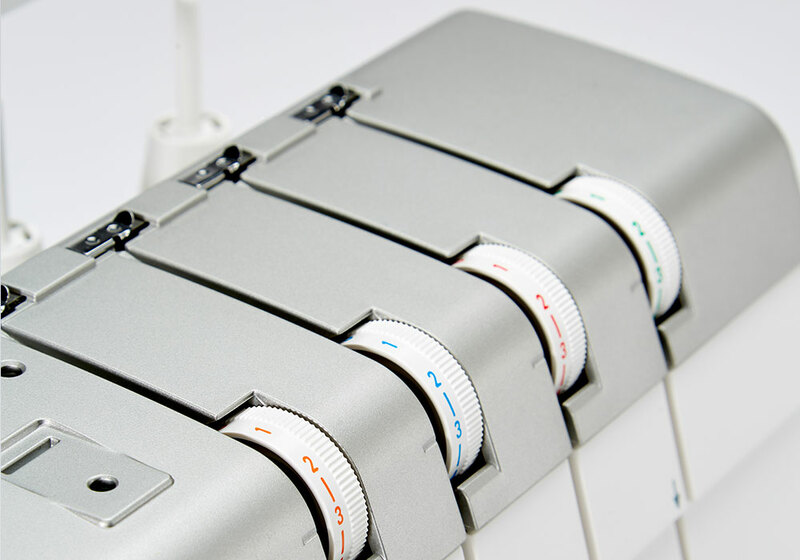 Shop our complete selection of Miele and Riccar vacuums and accessories. 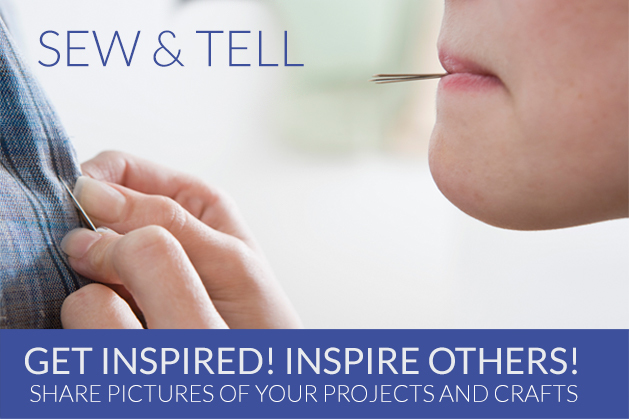 When you create with fabric and thread, every project is a journey. Where you end up and how you get there is all up to you… and your machine. And, with wireless connect via your PC or iPad and Janome’s fastest processor to date, you’ll be there in no time. No matter which direction you head, the new Horizon MC15000 can take you there. 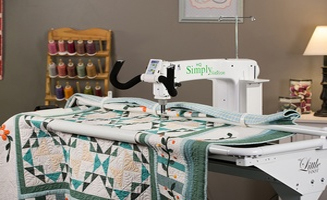 The HQ Simply Sixteen enables any quilter, beginner to advanced, to finish any size quilt without the space requirements of a conventional frame system. 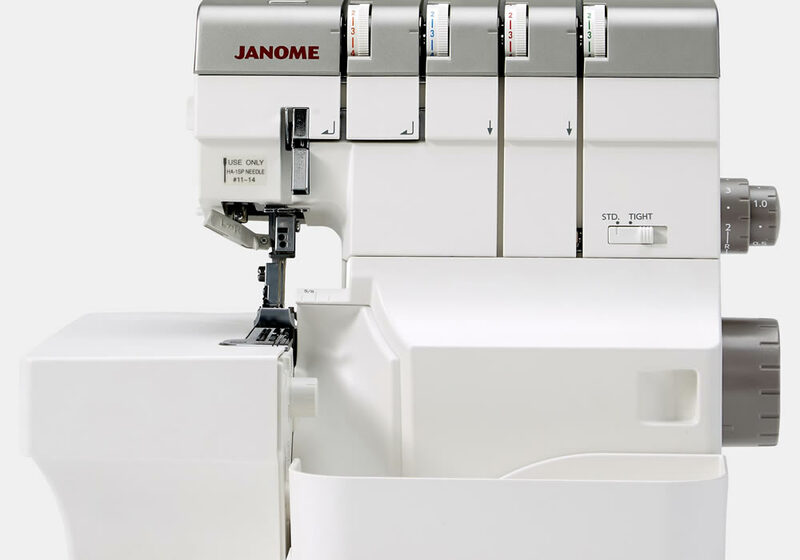 We sell and service Janome, Juki sewing machines and sergers, Handi Quilter Long Arm Machines, Miele, Riccar plus more brands of vacuums and notions for sewing and quilting. Whitlocks service commitment standard is to satisfy you 100% of the time! 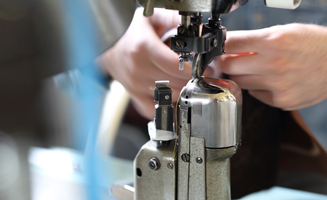 Our technicians are fully equipped to explain, repair, and adjust your sewing machine, serger, long arm and vacuum. We guarantee your satisfaction. We offer a variety of classes. Sewing Machine and Serger Mastery, Quilting, Handi Quilter, Software and Creative Techniques. Check our class schedule for current classes. Purchase your favorite machine embroidery designs and supplies. There’s nothing standard about the SupraLite R10S vacuum. At nine pounds and packed with power, this snazzy new vacuum is lightweight, easy to use and cleans. 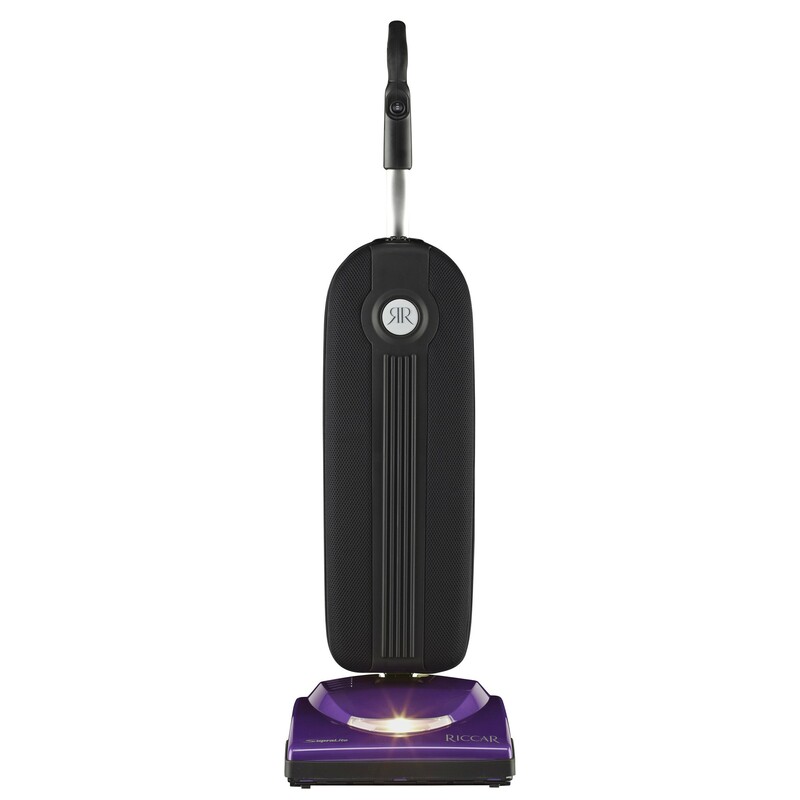 Great for lots or carpet and even bare floors, the two-speed R10S will quickly become your go-to vacuum. Our customer service and attention to details make us stand out from the rest. We have been at the same location since 1952 and pride ourselves on giving the best possible retail experience period. 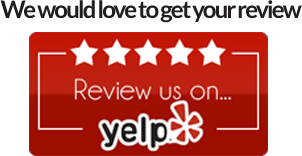 “Your satisfaction is guaranteed” is our commitment to you and we appreciate your business. Since 1952, we have been the premier vacuum and sewing super center in Salem, Oregon. We are proud to serve our customers from Portland, Oregon, Seattle, Washington, Vancouver, Washington and beyond. From the time we opened, Whitlock’s has been in the same location and offered the same unbeatable service. Specializing in both vacuums and sewing machines, we carry supplies for quilting, embroidery and even furnishing your sewing salon. As a certified and award winning Handi Quilter dealer, we feature their wide range of quilting products, which are designed to provide complete support for the most passionate of quilters. From the Handi Quilter Avante to the Handi Quilter Fusion, we connect you with the machines that help bring your projects to perfection. 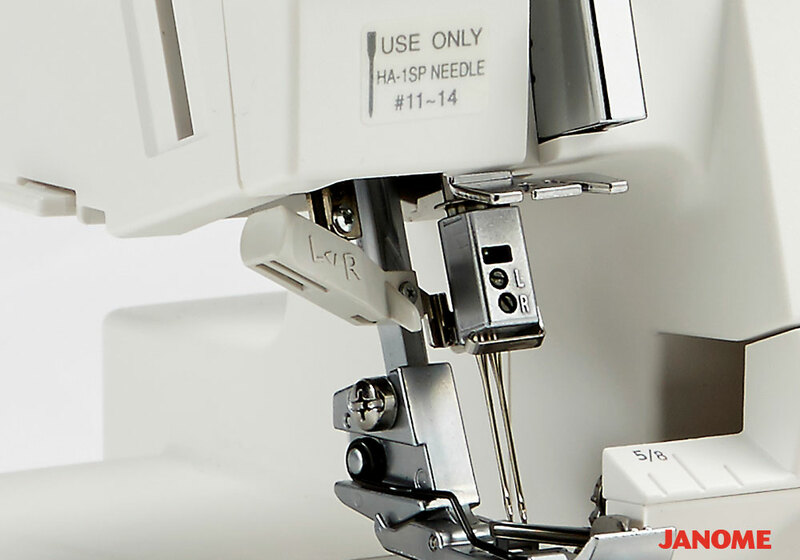 Simply insert thread into the specially designed ports and your thread is transported to where it needs to be with an easy push of a lever. Come into the store and test drive!